Invited application from Indian Telephone Industries Limited in short ITI Recruitment for the Trainee Technical Assistants Posts in total 50 various position. Interested candidates may apply online for the following ITI Recruitment vacancies through Indian Telephone Industries Limited official website at www.itiltd-india.com. Maximum age limit 30 years. 5 year Age relaxation for SC/ST and 3 year Age relaxation for OBC candidates. 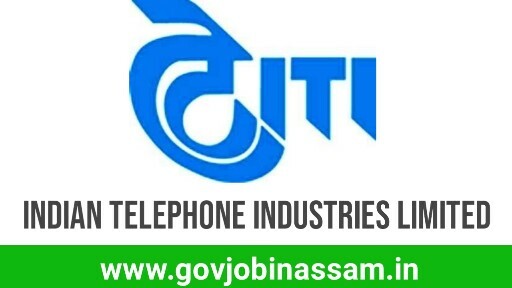 Interested candidates may apply online for the following Indian Telephone Industries Limited job vacancies through ITI official website at www.itiltd-india.com. after apply successful candidates have to send their application hard copy along with required documents/ copies of certificates to postal address of ITI office. Submit the online and offline application before 27th September 2018.